Lisa has master’s degrees in Counseling Psychology from Troy State University, AL, Wesleyan University, CT, and she is a Hendricks Institute graduate. Lisa has experience working with adults, marital couples and adolescents with anxiety/depression, stress management, healthy communication and eating disorders through mind/body centered learning. She is a Licensed Professional Counselor in the state of Oklahoma, a board certified dance/movement therapist and a member of the American Dance Therapy Association. 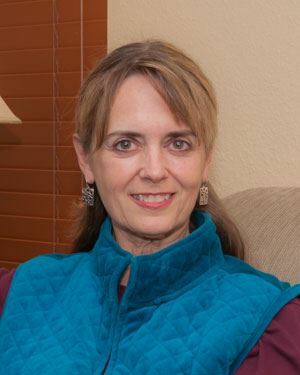 She provides transformational workshops and has been a presenter at the 2016, 2017 and 2018 American Dance Movement Therapy Association conferences and at international sites.